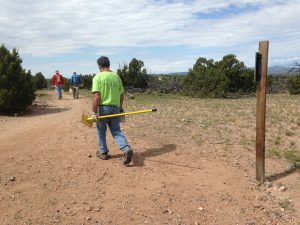 Come help SFCT trail volunteers to maintain public trails in the City La Tierra Trails area. Bring work boots, long pants/shirt sleeves, sun protection, snacks, and water. I’ll bring the tools!